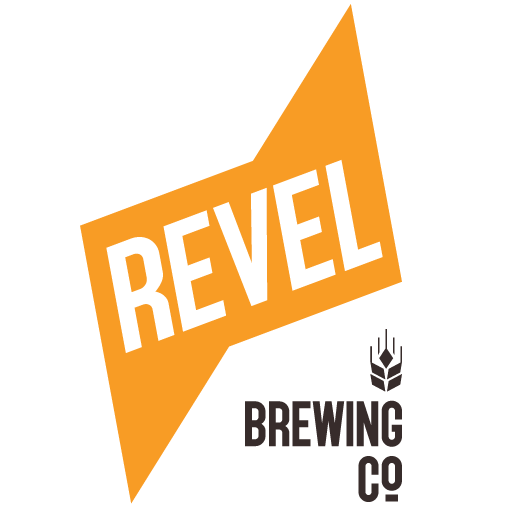 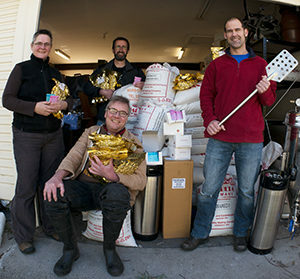 What to do with over a tonne of malted barley, 25kg of hops and some 300 packets and vials of yeast? 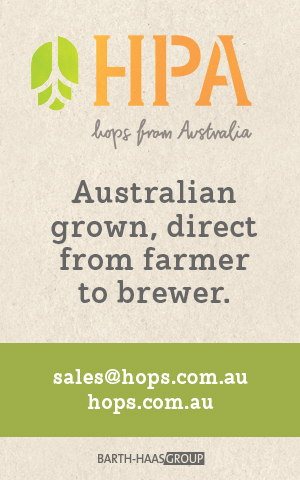 Making 10 000 pints of beer is a good start! 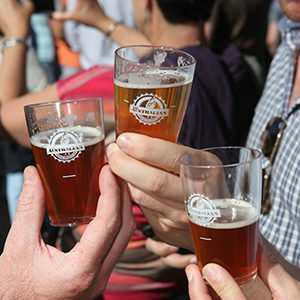 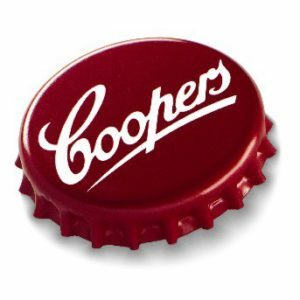 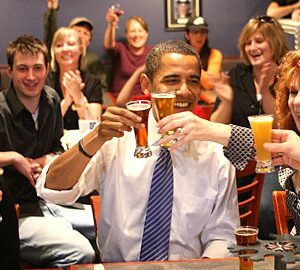 Sydney’s ultimate celebration of beer and cider, The Annual Australian Beer Festival, will return to celebrate its 10th year at the original home of Australian craft beer, The Australian Heritage Hotel in The Rocks from 17-19 October 2014. 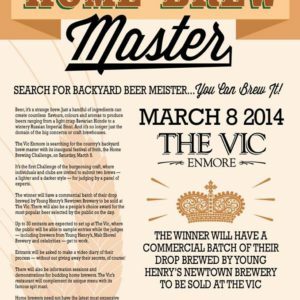 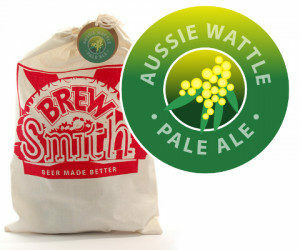 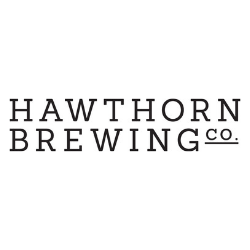 Homebrew kit producer BrewSmith has announced the imminent release of its new Aussie Wattle Pale Ale.